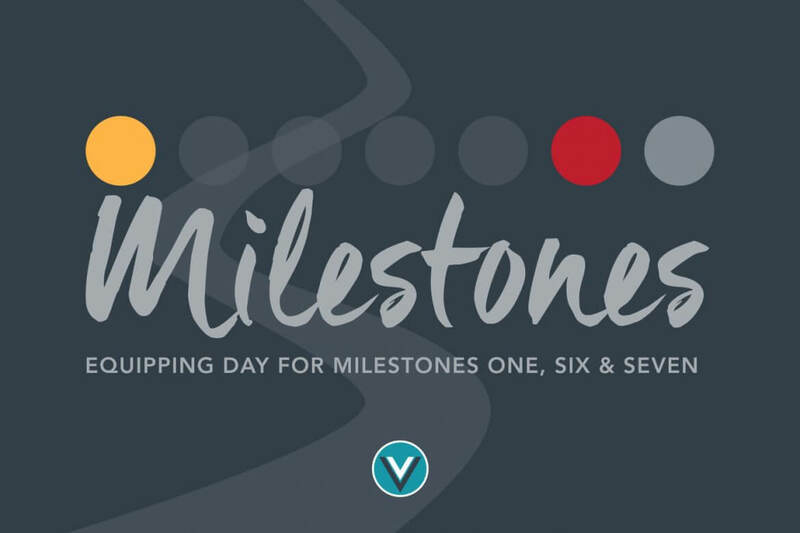 Milestone Equipping Day is Wednesday, May 1st, at 8 p.m.
At Valley View Church, we believe that Faith@Home and Milestones are the most biblical and effective way to develop lifelong followers of Jesus. This training session is needed to participate in Family Commitment Sunday on May 12. Rite of Passage is about equipping your teenager for biblical manhood or womanhood. 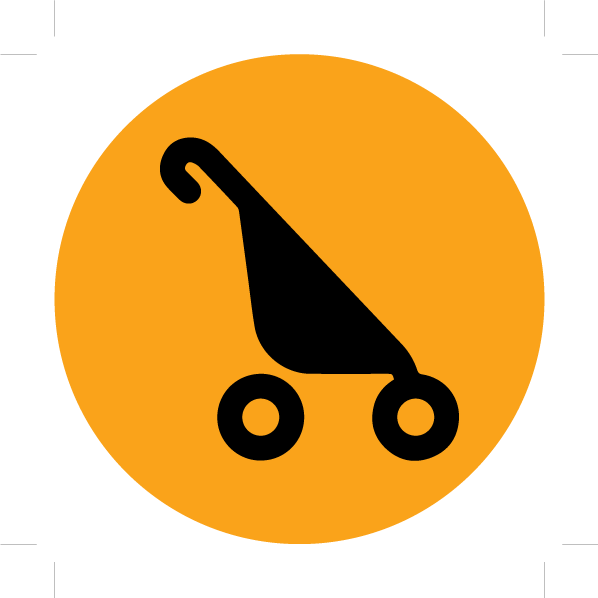 This equipping session prepares parents for the Milestone 6 home event. Live your Legacy is about launching your teenager to be a lifelong follower of Christ. This equipping session teaches parents how to write and share the Written Blessing of Milestone 7.